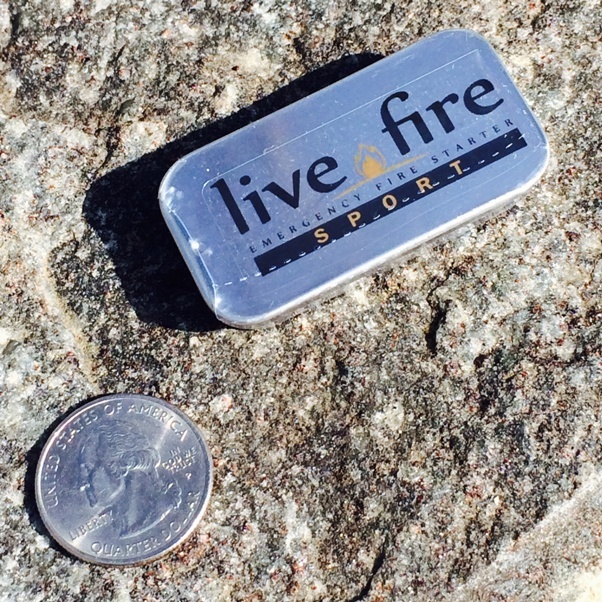 Live Fire is another one of innovative products that is made in the USA. 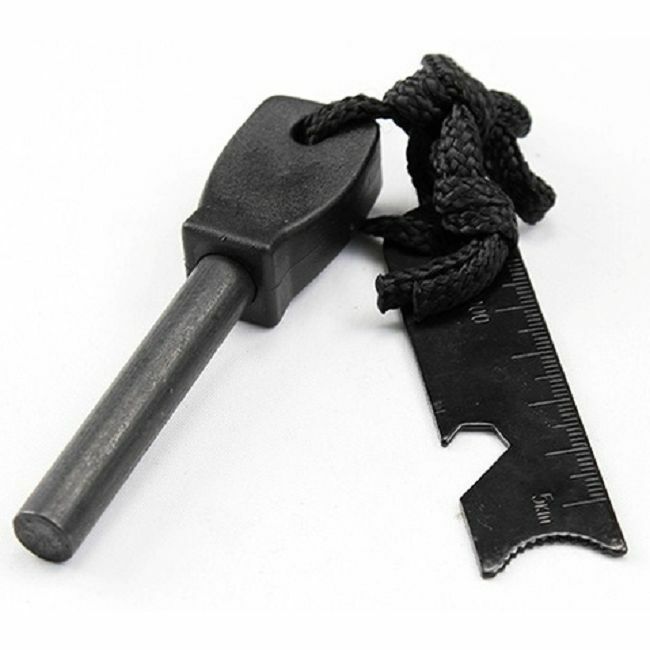 It is a great emergency fire starting tinder that will easily catch a spark from a Ferro rod and will burn long and hot. It is 100% waterproof and wind resistant which makes it super reliable when you need a fire fast! 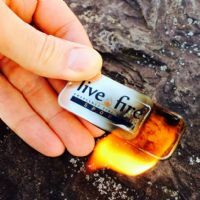 It can burn for many hours and is ideal for fire lighting and when you have got a fire going simply shut the lid and you have it it for next time. 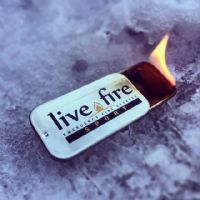 Burn times will obviously vary on how far the lid is open and how much is burning at any one time but from test they have achieved 27 minutes to many hours. 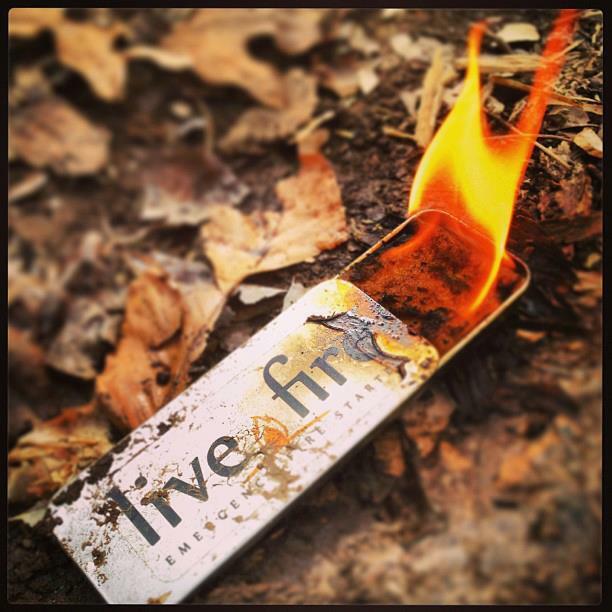 Watch the product video below for more information. 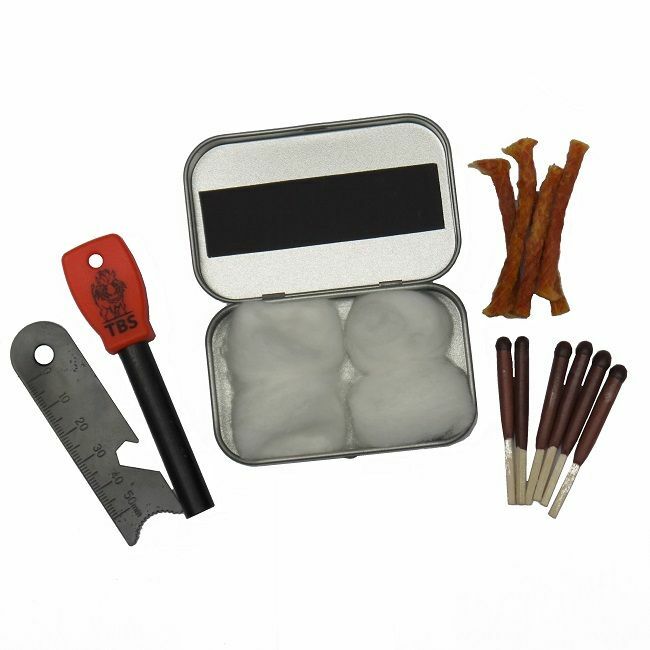 The Original size product fits nicely in our own TBS leather pouch and is available as our our own fire lighting kit. 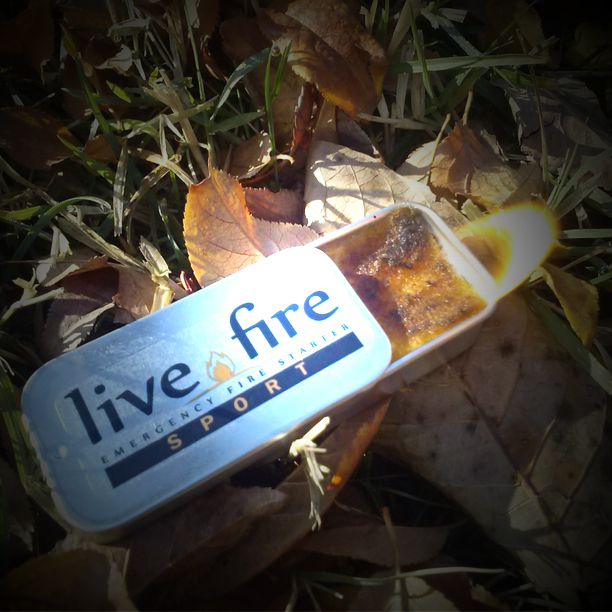 ​Any other products pictured are not included and caution should be observed as the tin can get hot when in use.